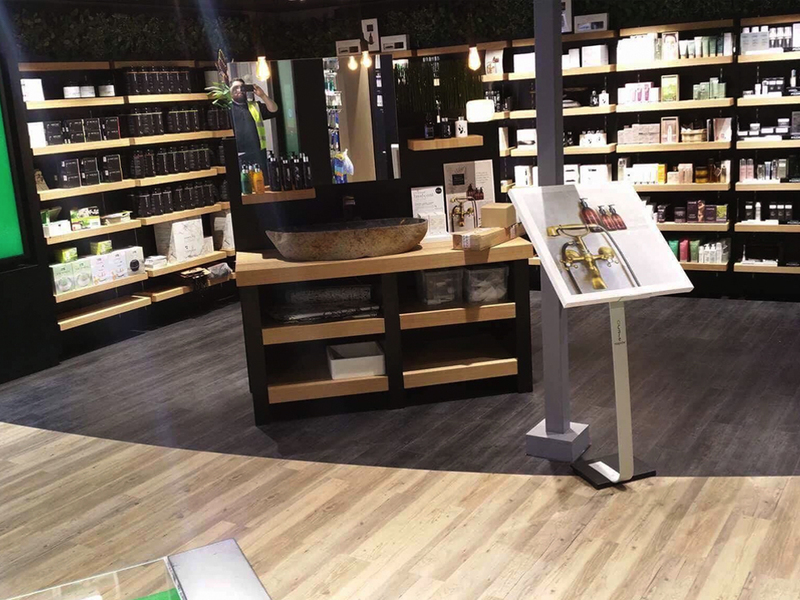 Luxury Vinyl Titles (LVT) are a flexible commercial floor covering that will create an attractive and hardwearing floor in a variety of environments. 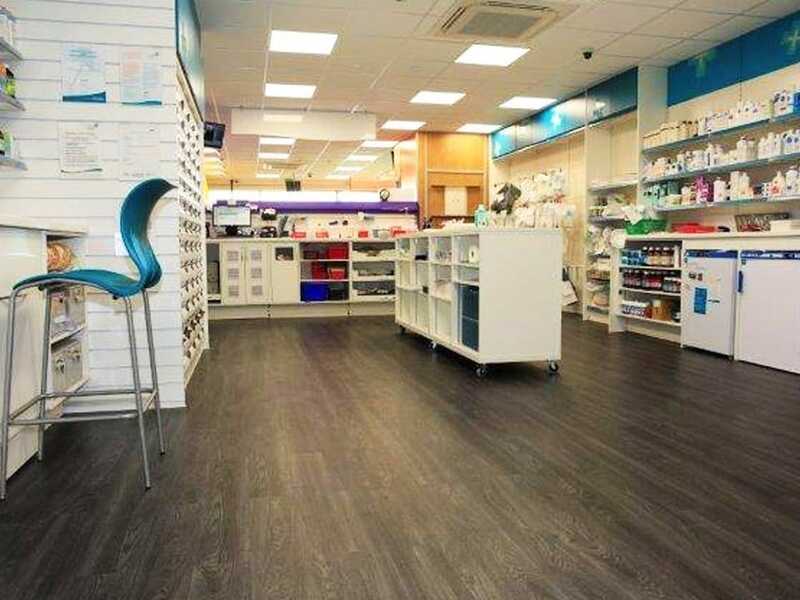 Commercial vinyl flooring will create an attractive, hardwearing and low maintenance floor. 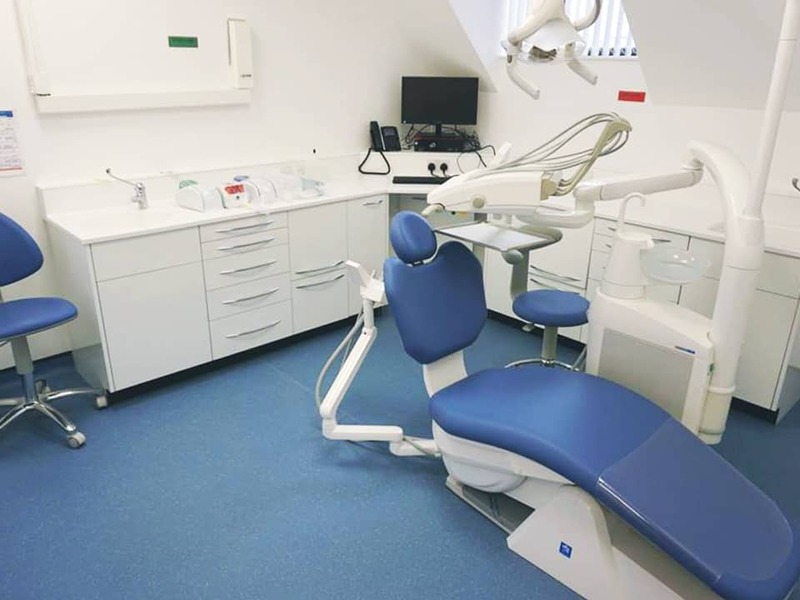 Our recommended commercial vinyl flooring products have a robust protective top layer to ensure they are extremely durable even in busy areas with high footfall. Many of our recommended commercial vinyl products are so durable they include a 10-20 year manufacturer wear layer guarantee. Vinyl plank flooring or luxury vinyl tiles (LVT) are a flexible commercial floor covering that will create an attractive and hardwearing floor in a variety of environments. Available in wood effect with a selection of realistic wood planks in a range of tones, textures and grains or stone effect with marble, slate and ceramic finishes. Vinyl plank (LVT) flooring is perfect to capture the character of a natural floor without the ongoing maintenance that’s required with oak, marble or ceramic floors. Vinyl sheet flooring provides an affordable commercial floor covering. Resistant to dirt, stains and scuffs vinyl sheet is very low maintenance. Cleaning is quick and simple with regular cleaning techniques and products. We supply vinyl plank LVT flooring and vinyl sheet flooring from the leading flooring manufacturers, including Gerflor, Polyflor, Amtico, Tarkett and KarnDean. 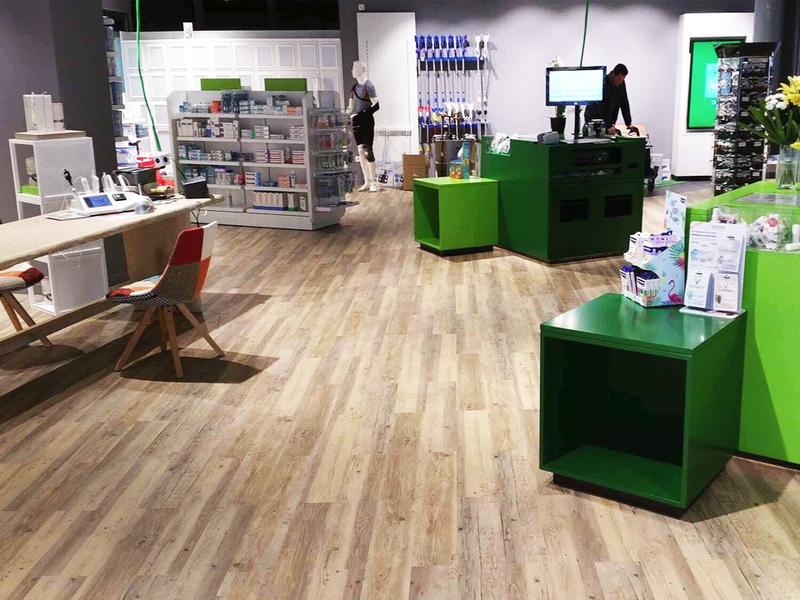 Choose Stebro Flooring to supply and install your commercial vinyl flooring and you will have an extensive product range to choose from to suit your budget and interior design scheme. 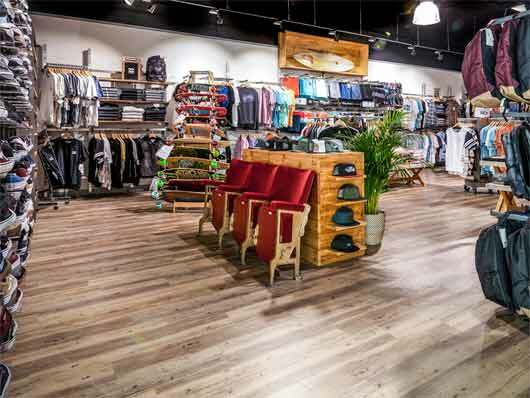 Why choose us for your commercial vinyl flooring? You will work directly with one of our company directors from start to finish. They will guide you throughout your project from the early stages of product specification advice through to the successful installation completion of your new floor. Need advice on the best vinyl flooring for your project? We will advise you on the most appropriate vinyl flooring product for your requirements. Contact us today for a no obligation quote, expert advice or to request samples of our vinyl flooring.